Heading off to college this fall, or know someone who is? Here are a few simple and (mostly) inexpensive items that will help make that transition to dorm room living a little bit easier. To say most dorm rooms are crowded would be an understatement. 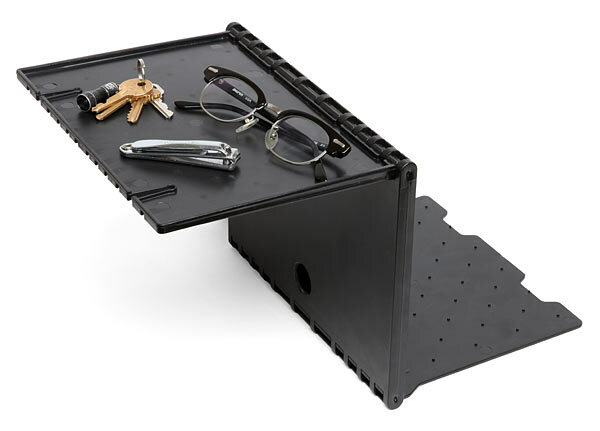 This cheap little shelf attaches to just about anything (or nothing at all) to become your bedside table, hallway study desk or movie-time snack/beverage holder. 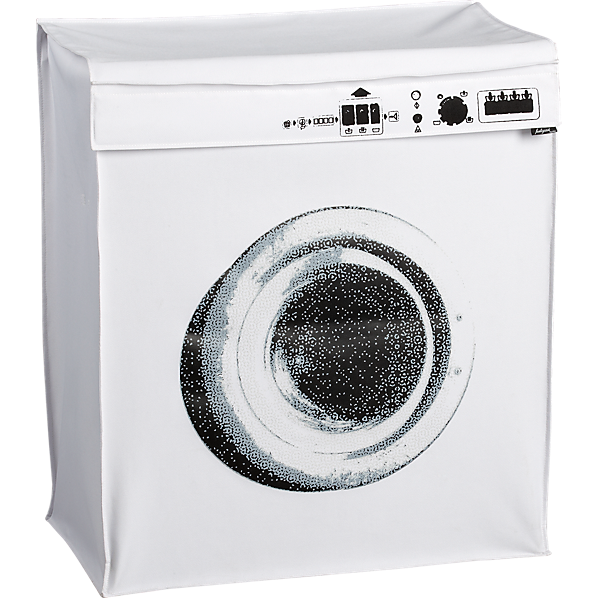 It folds down flat when you’re not using it so it doesn’t take up precious storage space. The next best thing to a couch (which there probably won’t be room for). 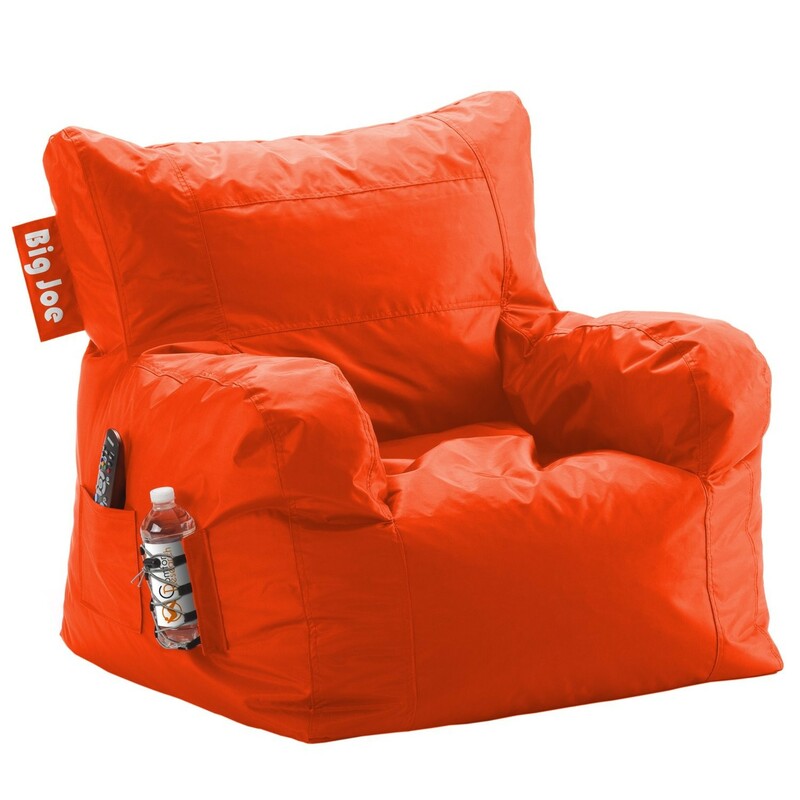 Any bean bag-type chair should do, but this Big Joe Dorm Chair looks really compact and even comes with a couple of handy storage pockets/drink holders. Getting up in the morning is never fun, especially if you’ve been up super late partying studying all night. 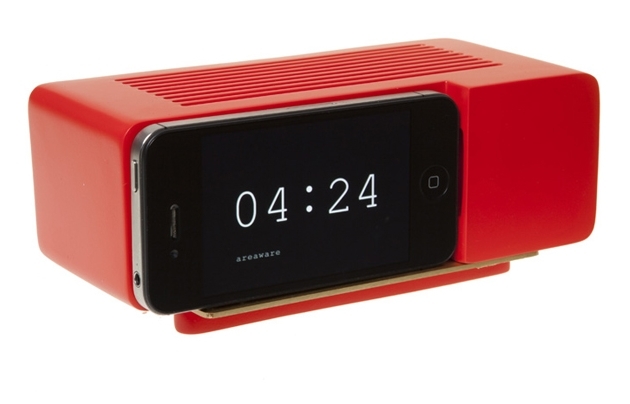 There are many fun alarm clocks that work with your smart phone, like this Areaware Retro iPhone Alarm Dock ($15, Nordstrom). And for those who have an especially hard time getting out of bed, there’s the new Namo iPhone app, which won’t turn off until you’ve taken a preset number of steps (your roommate will love you for this one). 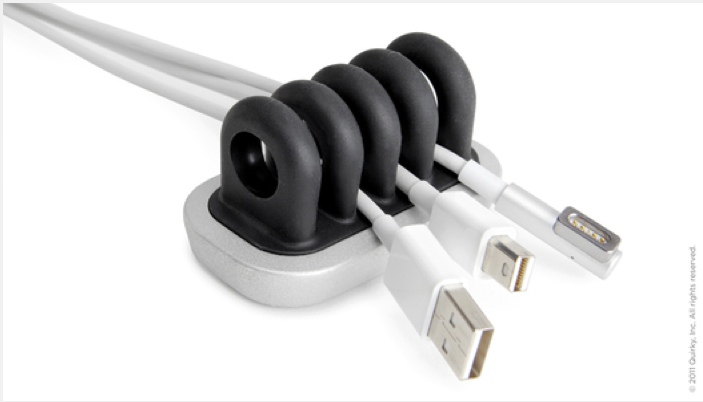 With one desk and about a million different cords to keep track of (phone charger, printer cables, laptop power cord, USB cords, etc etc etc), a simple cord organizer might end up becoming one of your most prized possessions. 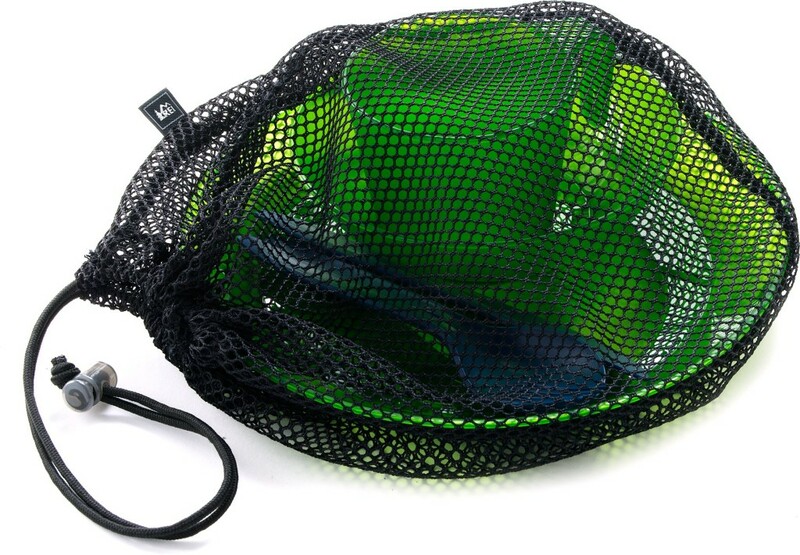 Trust me: you are not going to want to step foot in any dorm shower without something on your feet. I suppose you could go with something like Crocs, but flip flops are way cheaper and a lot less dorky. Plan on bringing a few pairs so you can just throw them away as they get gross; you can get them at Old Navy for $2.50 (the Dollar Store probably even has some, too). 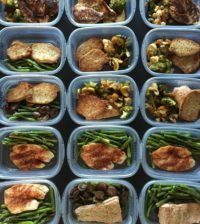 Honestly, it’s pretty pointless to get a full dish set for dorm life, especially if you plan on eating most meals in the dining center. But it is nice to have some cups and plates for midnight snacks and stuff. 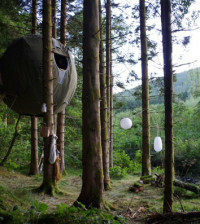 Your best bet is to go with a camping-type set as they will be compact and usually come in some sort of storage container. Living with a roommate (or multiple roommates) means very little private/quiet time. 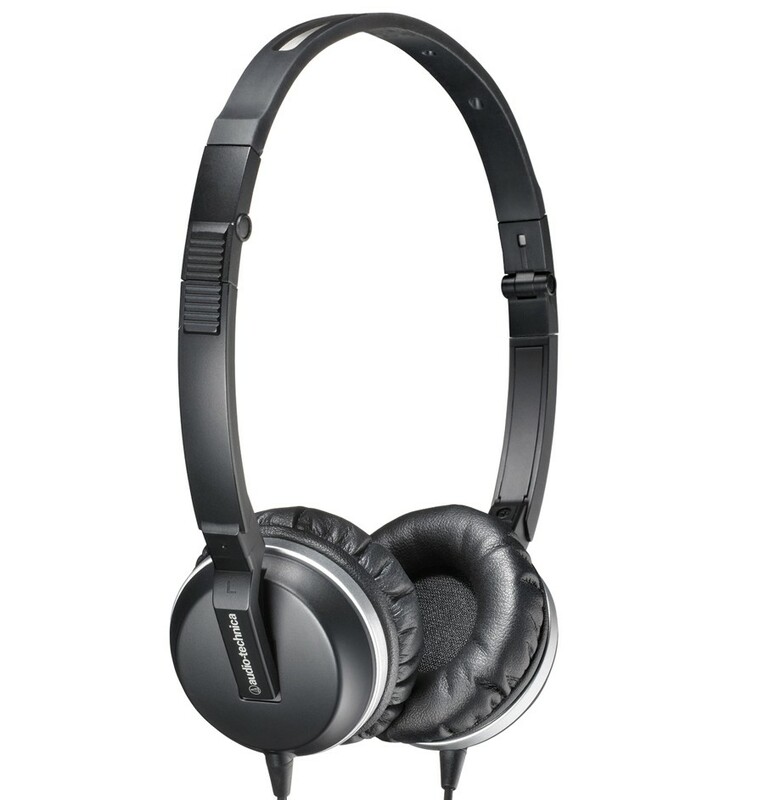 A good pair of noise-canceling headphones can help you focus on your studies while other stuff is going on in your room, or even stay asleep if you end up with a roomie (like the one I had freshman year) that likes to wake up at 6:30AM every morning and make protein shakes using the world’s loudest blender. Especially useful if you’ll be living in co-ed housing. 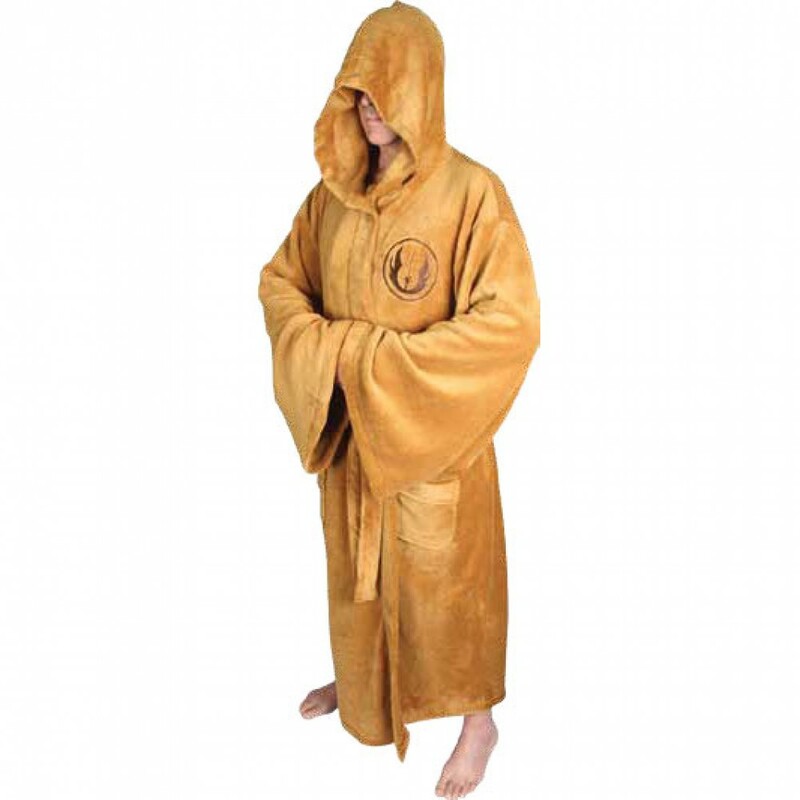 If you have to buy a robe, might as well make it of the sweet Jedi variety. 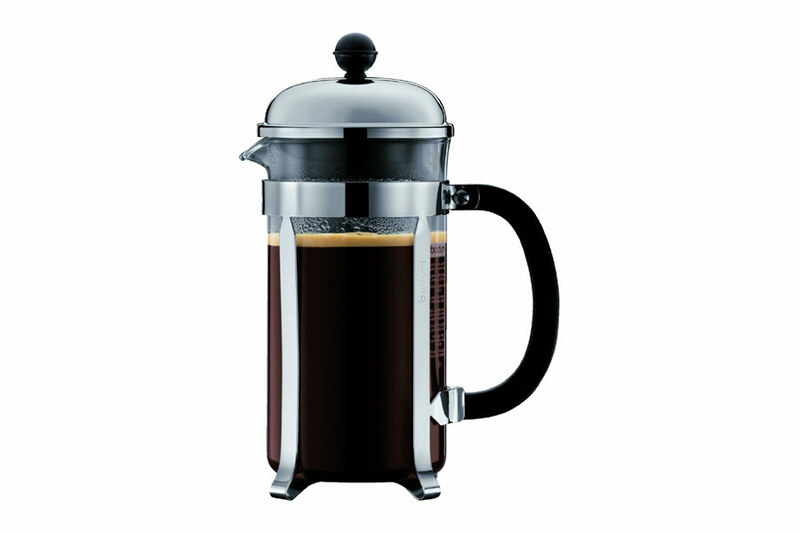 A French press is cleaner, easier, and (in my opinion) makes better coffee than a regular coffee maker. 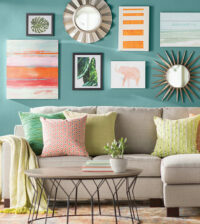 It’s also a lot smaller and doesn’t require cords or a lot of counter space. They even make portable travel French presses that you can take right with you to class. Dorm room closets are tiny. 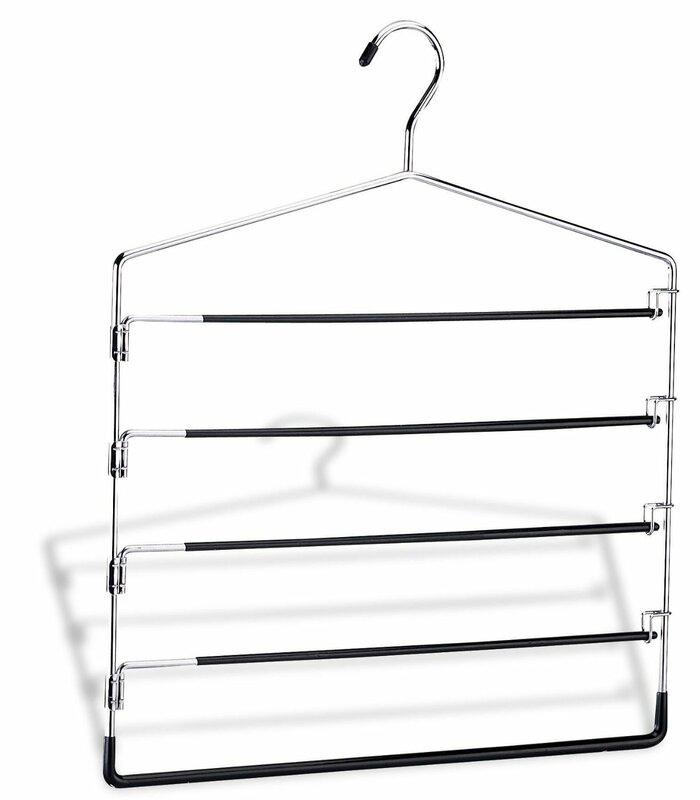 If you don’t want your clothes ending up in one big pile on the floor (or at least not right away), these 5-Tier hangers ($16) can save a lot of space and keep things somewhat organized. 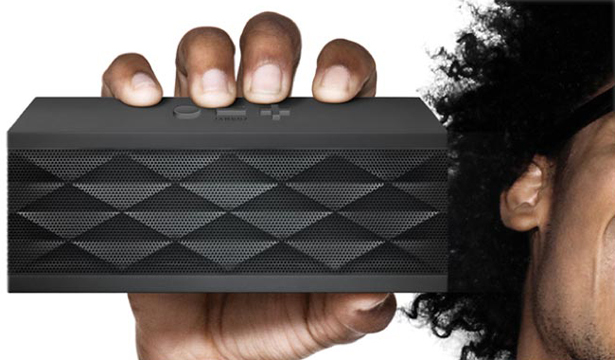 Even better than a small speaker dock, a wireless Bluetooth speaker is compact and portable so it’s perfect for listening to tunes up in your bed as well as impromptu dance parties out in the hall. Keep an eye on Ben’s for deals on these; we feature them all the time. There’s nothing worse than realizing you’re down to your last pair of clean underwear and you’re out of quarters for the laundry machines. 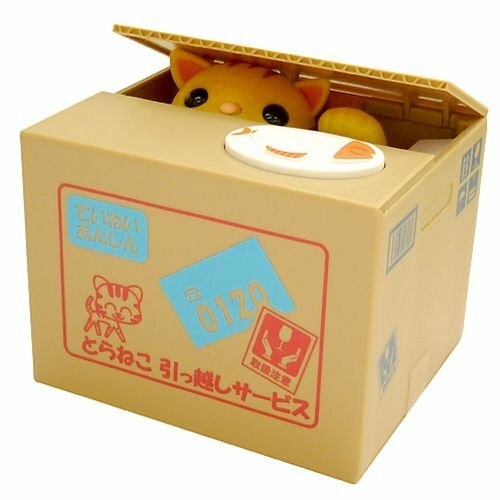 Make sure you have a good stash at all times, and also make sure you keep them in something fun, like this Stealing Coin Cat Piggy Bank ($12 to $14, Amazon). Speaking of dirty laundry, you’ll need a place to put it, otherwise it will completely overtake your room. If you have to bring one counter top appliance, this one comes with a toaster oven, coffee maker, and small frying griddle. 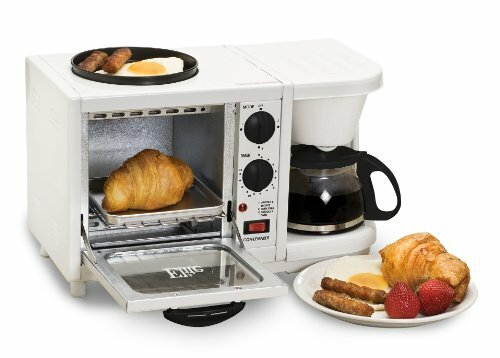 For those mornings where you could really just use a home-cooked breakfast. 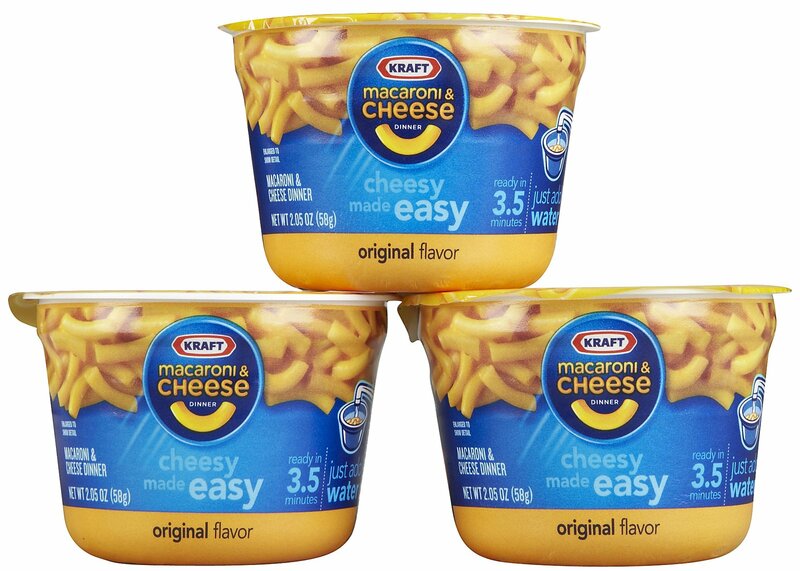 ie: Easy Mac. Seriously, go ahead and pretend like you’ll use that breakfast cooker, but I promise you will eat more Easy Mac your first year of college than you could ever imagine. It’s just so, well, easy. And while I’m sure it’s filled with all sorts of bad additives and preservatives and whatever, it tastes so good. So stock up. 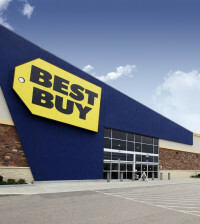 Be sure to check out our Back-to-School Deal Hub for all your shopping needs. Do not, do not, EVER wear flip flops to class or around campus. Use them just in the shower, just in the locker room, a trip to the pool or the beach. 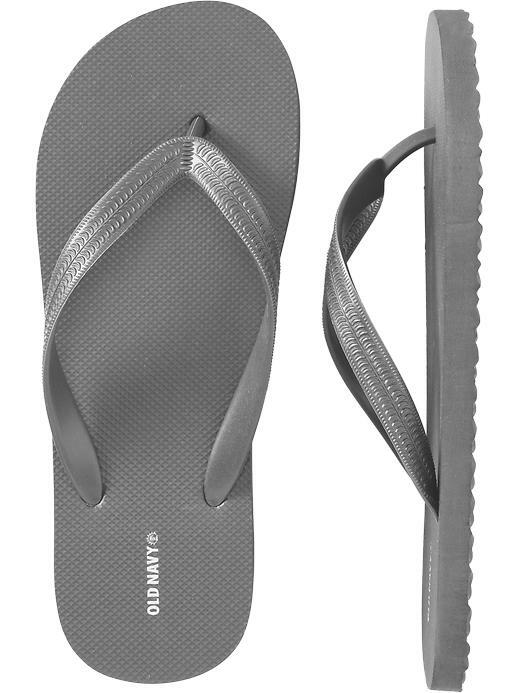 Professors and other students HATE the sound your stupid flip flops make walking across campus! You might as well wear a “I am stupid” sign around campus walking around with them on all the time. They also screw up your feet big time. Wear some decent shoes or hybrid sandals like Keens.